Looks like Orbital ATK and United Launch Alliance are gonna scrub. 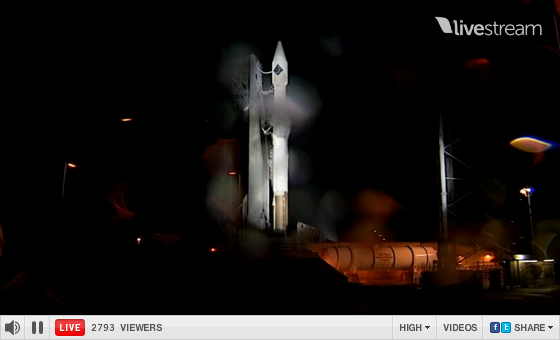 The CRS-4 launch window will close around 6:25 PM EST. They can try again tomorrow.